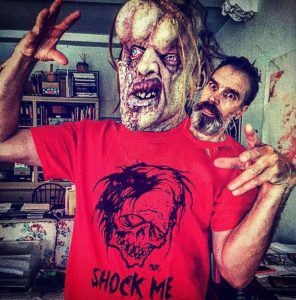 MR. MACHINE is a new music project featuring horror icon Bill Moseley (Texas Chainsaw Massacre 2, House Of 1000 Corpses, Devil’s Rejects et al), and Drew Shoup and Lyric Ferchaud, both of Texas thrash unit/Housecore recording artists, Warbeast. The trio is currently composing their debut which promises to be a wholly twisted endeavor. 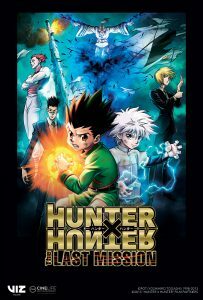 VIZ Media, LLC (VIZ Media), a premier company in the fields of publishing, animation distribution, and global entertainment licensing, announces the theatrical release of the second HUNTER X HUNTER film HUNTER X HUNTER: THE LAST MISSION with screenings beginning January 30th. 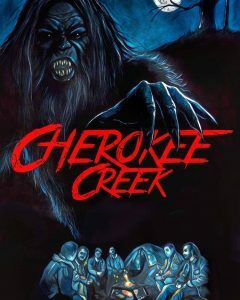 The horror movie universe was buzzing hard about finally being able to enjoy Cherokee Creek, the raunchy Bigfoot horror/comedy that has been receiving rave reviews from fans and critics. The film recently hit Video on Demand formats like iTunes, Google Play, Vudu and Amazon and was quickly moving up the ranks. Enjoying a very successful pre-order campaign on iTunes, the film reached the #3 spot for December 25th releases, only behind Halloween and Goosebumps 2. 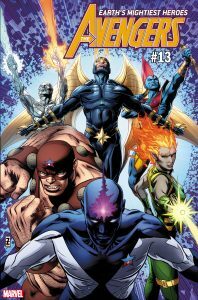 Celebrate Guardians of The Galaxy With Special Covers! 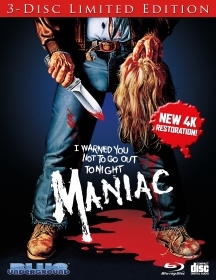 Frank Zito (a career performance by writer/executive producer Joe Spinell of ROCKY and THE GODFATHER fame) is a deeply disturbed man, haunted by the traumas of unspeakable childhood abuse. 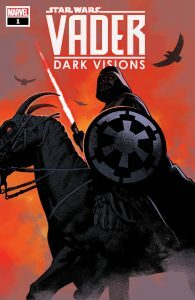 And when these horrific memories begin to scream inside his mind, Frank prowls the seedy streets of New York City to stalk and slaughter innocent young women. 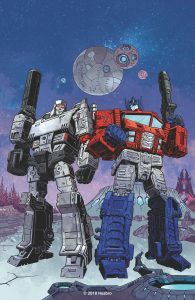 Godzilla: Aftershock Graphic Novel coming…. 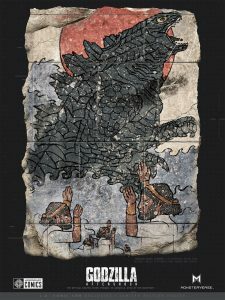 In anticipation of next summer’s big-screen blockbuster, Godzilla: King of the Monsters, Legendary Comics announces the thrilling companion graphic novel GODZILLA: AFTERSHOCK, written by Arvid Nelson, with art by Drew Edward Johnson. Continuing the story of 2014’s Godzilla after the catastrophic events in San Francisco, the King of the Monsters finds himself once again threatened as a terrifying new foe rises from the depths of the earth, unleashing a series of devasting earthquakes and driven by an unstoppable primal instinct that will test the King of Monsters like never before. 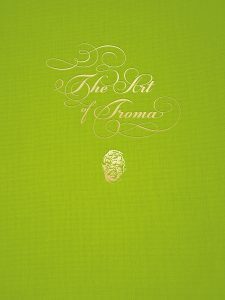 Dynamite Entertainment announces a book tour with Lloyd Kaufman to celebrate the release of “The Art of Troma.” Lloyd will stop by Bookstr for a Facebook Live event and then at Barnes & Noble locations. Award winning Filmmaker / Author John Borowski’s (H.H. Holmes: America’s First Serial Killer) fifith feature documentary film, Bloodlines: The Art and Life of Vincent Castiglia, will be released in North America on November 13th. 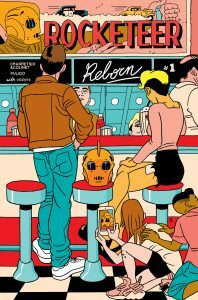 The Rocketeer, the pulp-inspired hero immortalized by the late, great Dave Stevens, blasts off once more in December with the first issue of a brand-new five issue IDW series: Rocketeer Reborn!